CRESRC hosted CSEG’s Geophysical Industry Field Trip (GIFT) in Canmore on the 2nd afternoon (Friday) of the 3-day event. 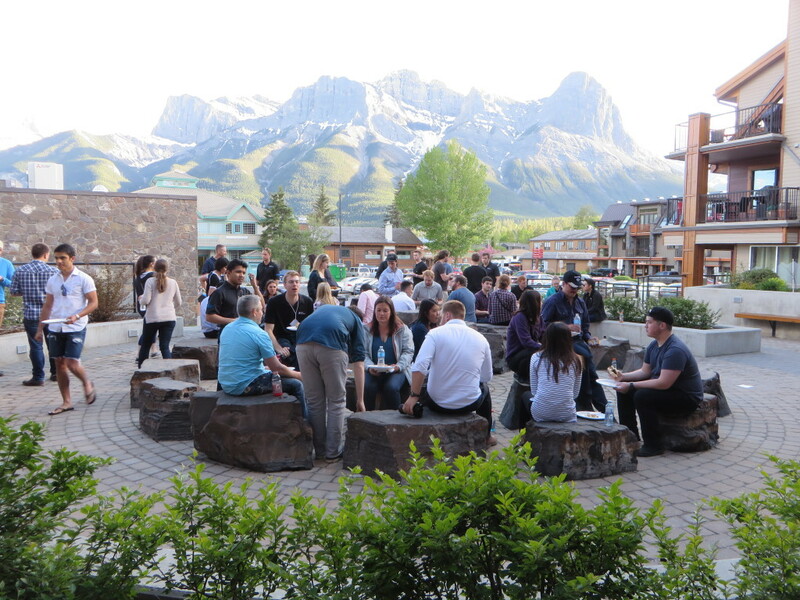 About 39 geoscience university students from across Canada attended the event. A talk “My Life with Rocks and Squiggles – a Geophysicist’s Story” was provided to the students followed by a barbeque on the back patio. On Saturday, the students went on a field trip to Grassi Lakes.